Service and installation of commercial coffee machines. Parts to be discussed. 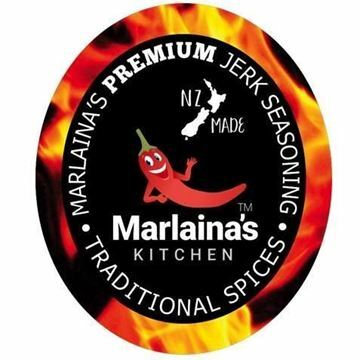 Marlaina's Premium Jerk Seasonings are an amazing taste bud sensation. Try adding it to all your meats, vegetables and seafood dishes. This product is vegetarian and will take your home cooked meal to the next level. Marlaina has taken all the stress out of blending spices and has come up with a genius of all spices. Made right here in New Zealand. Marlaina is proud to be a local producer.